Need Your Sentry Safe Opened? Unlock It For Me can help you open your safe. Our team of locksmiths provides registered Sentry Safe Support. If you are locked out due to a forgotten combination or mechanical malfunction we have the solution. Non Destructive Entry for forgotten safe codes is possible. 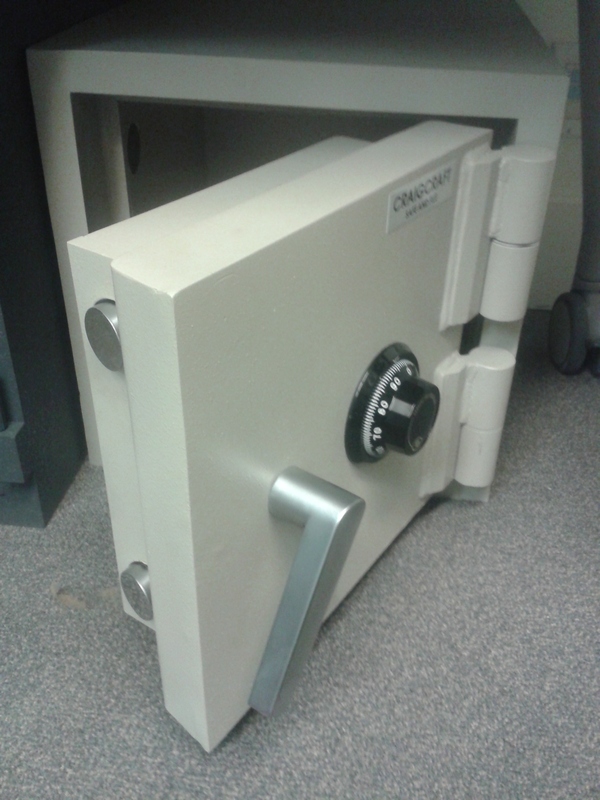 Locksmiths often open safes non-destructively, which means less noise and fewer repair costs, sometimes all that is needed is a basic service to get a safe back in order. Generally, there is no need for drilling, but, if there is, we know just the spot. Our locksmiths are registered with SentrySafe Support. We provide customer solutions after the sale when lost safe keys or forgotten safe codes become an issue. 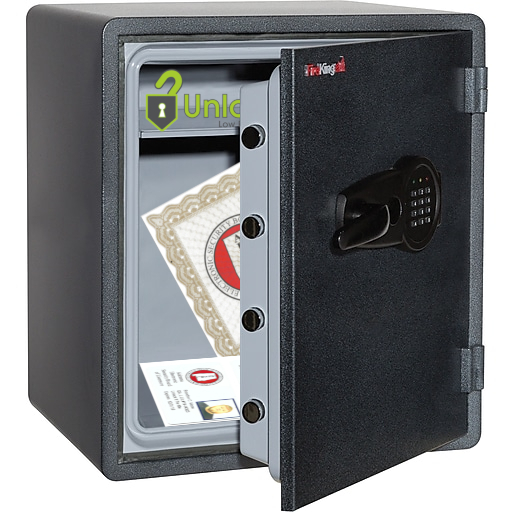 Unlock it For Me is an authorized support locksmith for Sentry Safes. If you have lost or forgotten your safe combination and need to unlock your Sentry Safe, please give us a call. Need keys? Unlock It For Me does that too. Verification of ownership for all safe unlocking services is mandatory. Your safes serial number will be reported to Sentry Safe to comply with maintenance and security recordkeeping guidelines and to obtain the correct information for your safe. Please have your serial number ready when calling Unlock It For Me, it can be found on a white sticker on your sentry safe. Some of the older models have it engraved on a plate near the door. We can have a trained locksmith technician to your business in as little as 30 minutes to quickly get your door unlocked or have your locks re keyed for a low flat rate. Locked out of your Sentry Safe? Unlock it For Me can Unlock it For You. Our Company is registered with Sentry and we can obtain codes and keys quicker than the general public. Identification is still required but you can skip the notarized letter and wait time sentry has in place to protect owners and their safe contents. If you need a combination changed, or your keypad has stopped responding let us know right away. If your safe is less than a year old please have the receipt ready as it may still be under warranty.